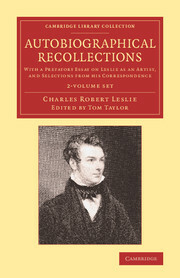 This pioneering two-volume biography, first published in 1862, explores the genius of the groundbreaking Romantic landscape and historical painter J. M. W. Turner (1775–1851). 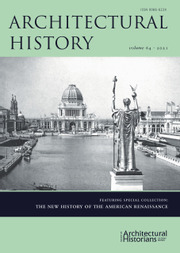 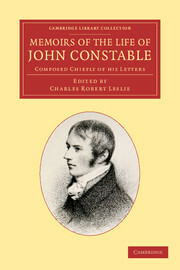 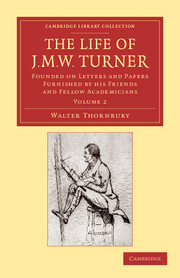 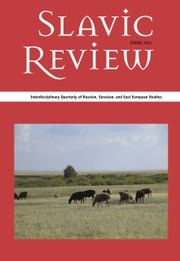 As both journalist and historian, author Walter Thornbury (1828–76) has a light touch, yet he draws on a wide range of correspondence, sketchbooks, watercolours and etchings to give a detailed picture of Turner's artistic development and connections, and his increasingly eccentric character. 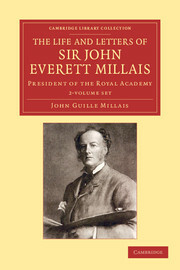 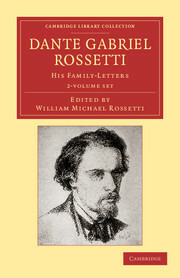 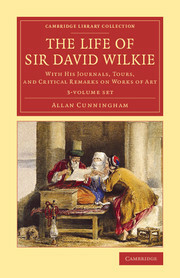 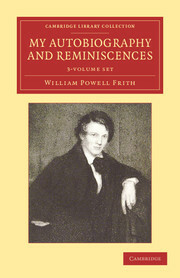 Volume 1 traces the artist's progress from humble cockney beginnings to his establishment as a Royal Academician at the heart of the nineteenth-century art world. 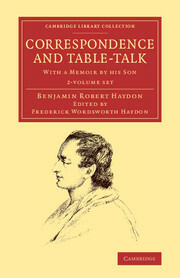 Volume 2 fills out the record by detailing the artist's relationships with patrons such as Lord Egremont of Petworth House, and such fellow Royal Academicians as the sculptor Sir Francis Chantrey. 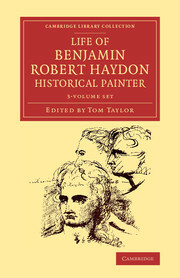 Advised by Ruskin not to try to 'mask the dark side' of his subject, Thornbury presents a rounded but still admiring picture of his hero.